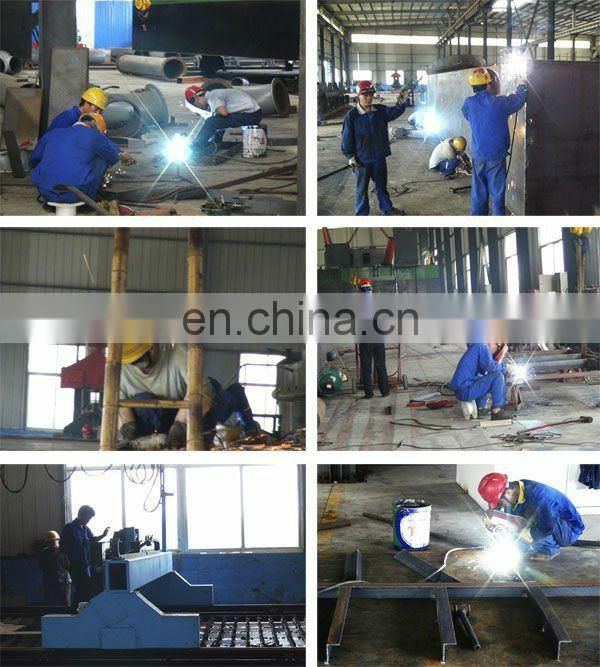 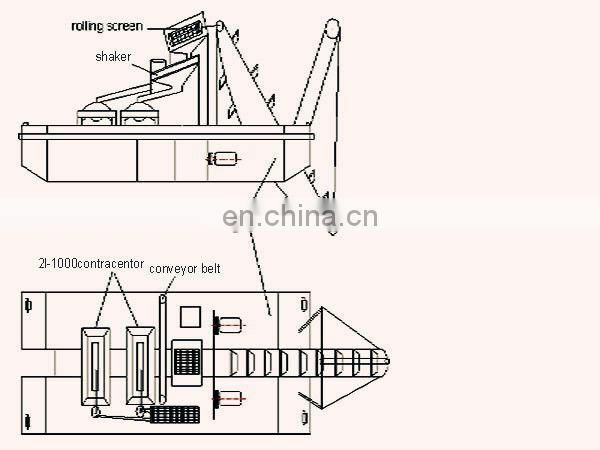 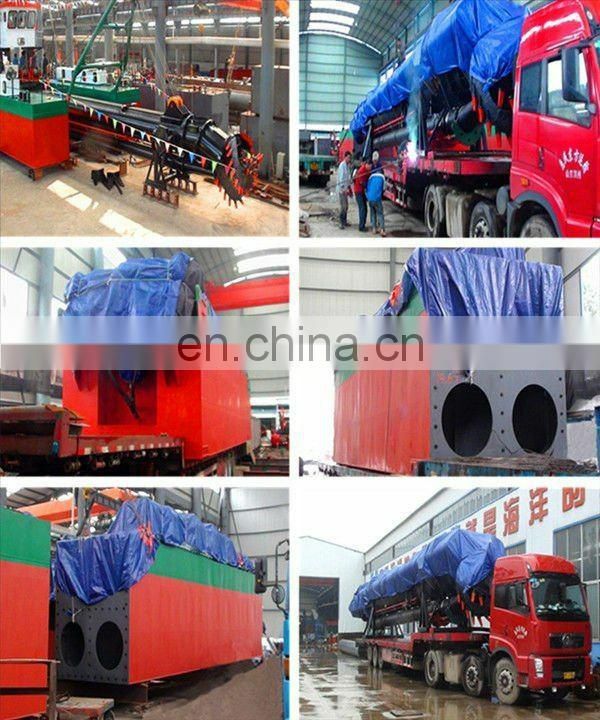 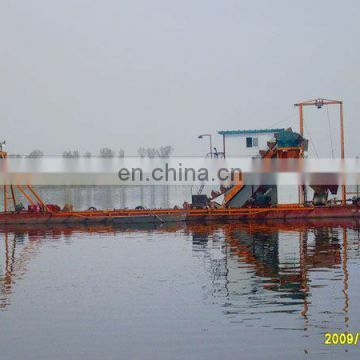 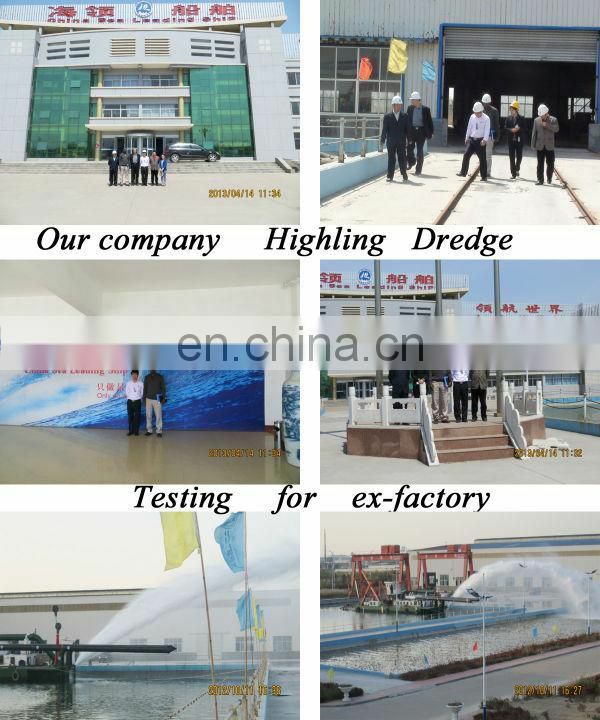 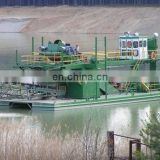 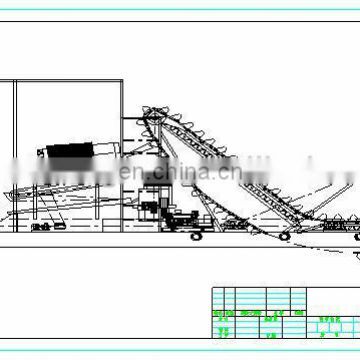 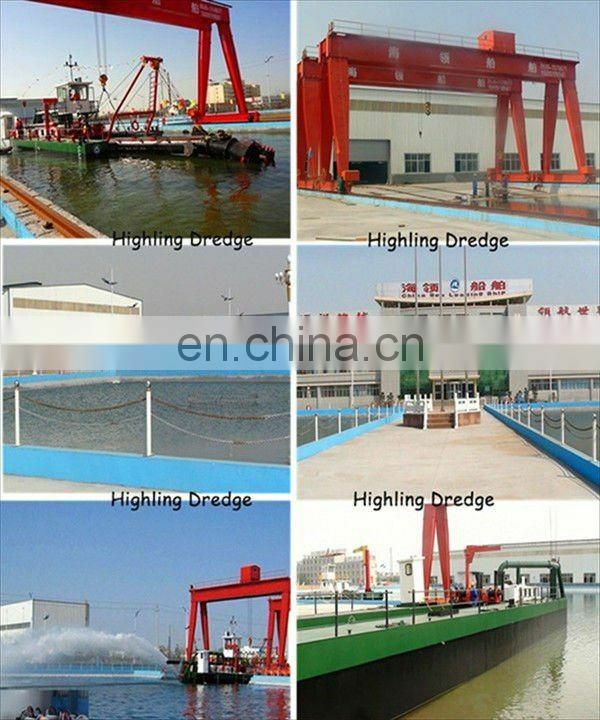 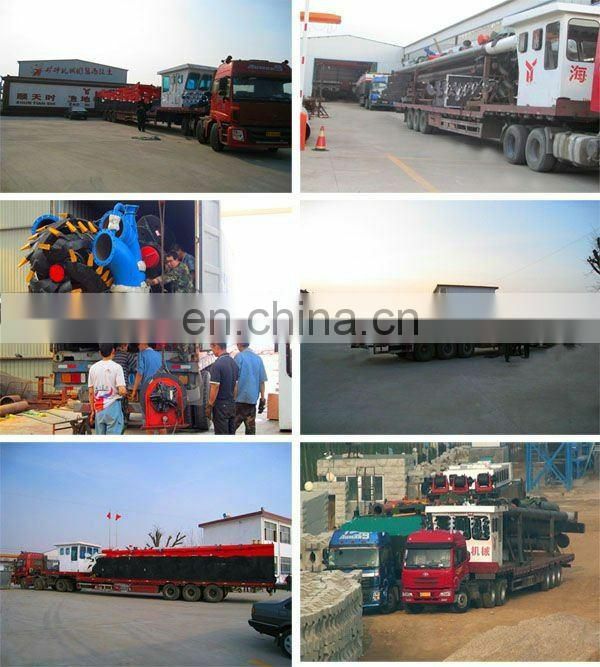 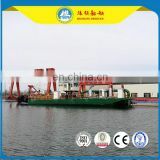 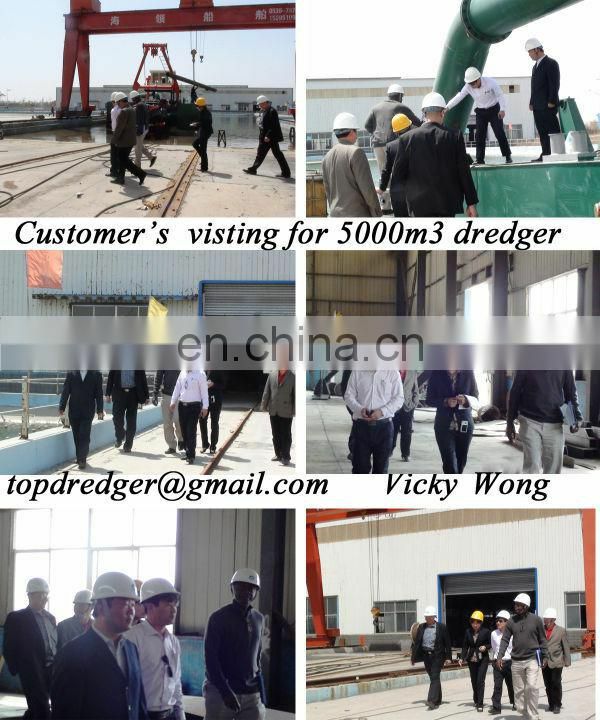 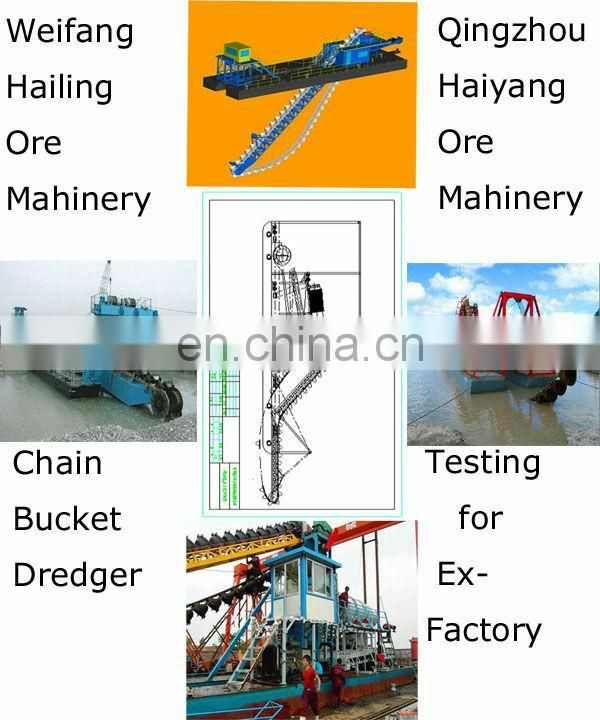 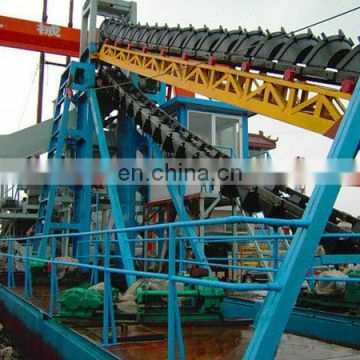 The Chain bucket mud(sand) dredger is to fix mud(sand) dredging devices made up of bucket bridge,bucket chain and mud bucket on the center notching part of the bow or stern. 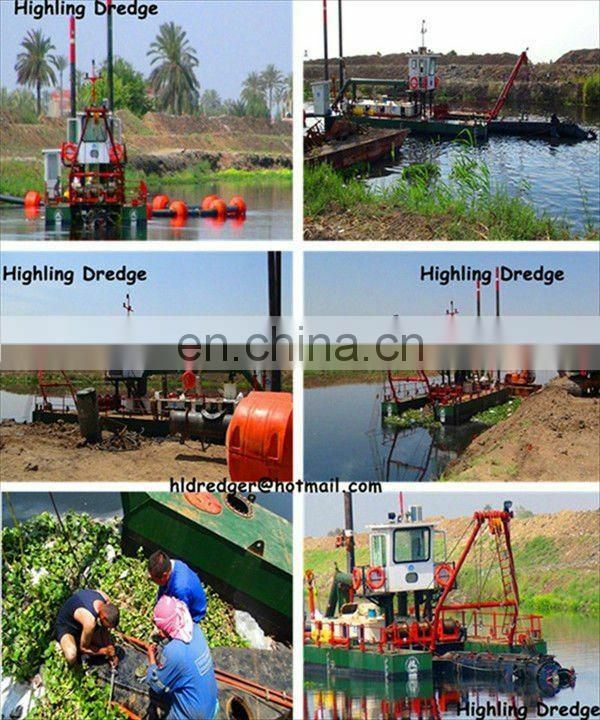 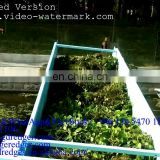 When dredging,put the lower end of the bucket bridge into some depth of the water, making the mud(sand) bucket touch the soil(sand). 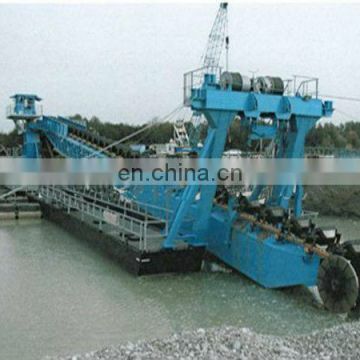 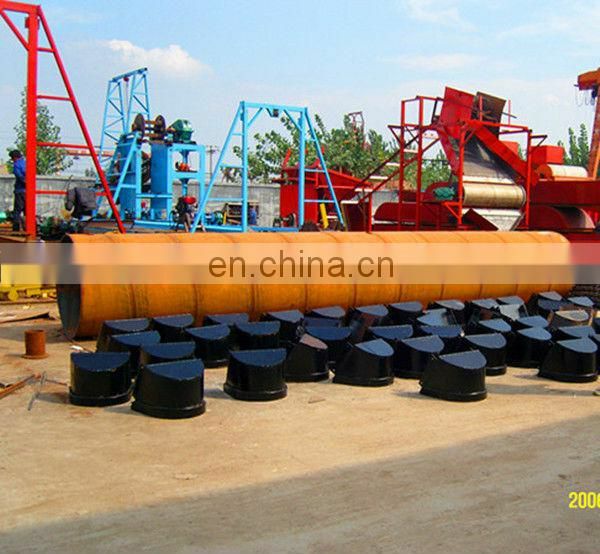 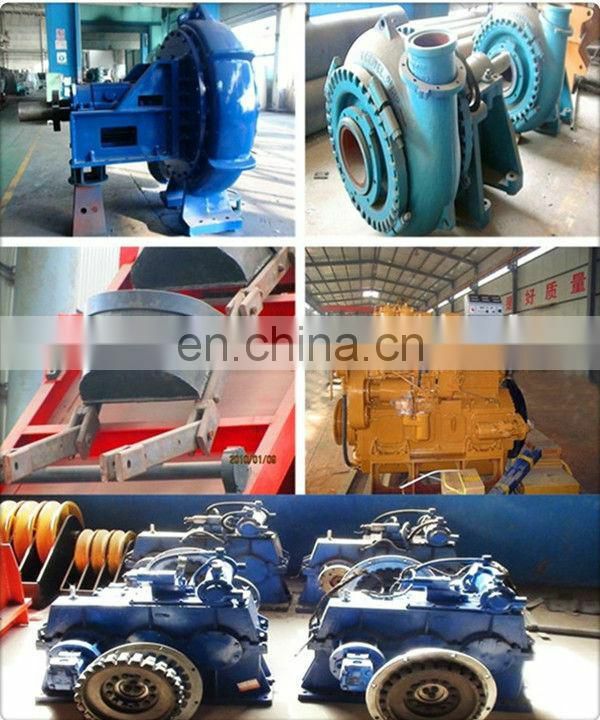 Driven by the guide pulley on the upper end of the bucket bridge, the bucket chain operates continuously. 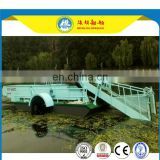 It can dredge the mud(sand) by the mud bucket on the bucket chain. 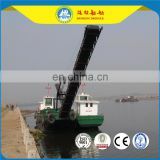 The dredged mud and sand are transported to the top of the bucket tower. 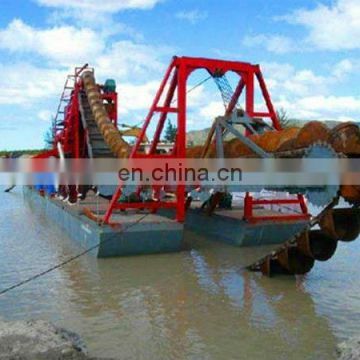 After changed direction by guide pulley, the mud and sand in the bucket are put into mud well from the mud bucket under gravity of themselves. 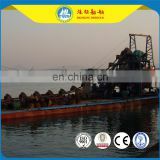 The mud and sand are discharged out of the ship board by the chute.